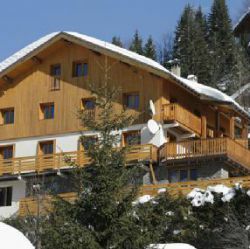 The hotel Eliova Le Genepi has a fabulous central location in the centre of Meribel. 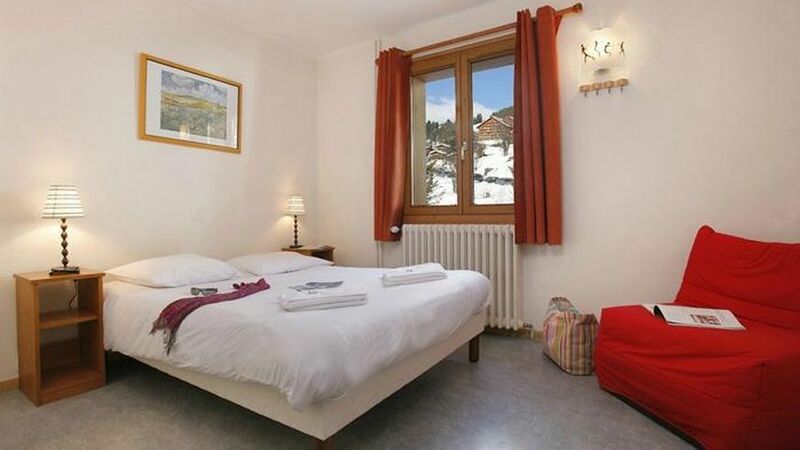 Guests will appreciate the close proximity to the main ski lifts at Le Chaudanne. The hotel has its own restaurant, bar and sun terrace. Games and books are available for children to use in the hotel. There is a ski room for storing skis, boots and sledges. There is also a baby area with baby bath and changing table. High chairs, cot, booster seats and bottle warmers are all available on request. When dining in the restaurant, warming baby bottles and jars can be done by asking the staff on duty. Ground floor: restaurant, bar, lounge and terrace. On 3 floors: 21 bedrooms with 2, 3 or 4 beds with shower and toilet. All bedrooms have flat screen televisions. 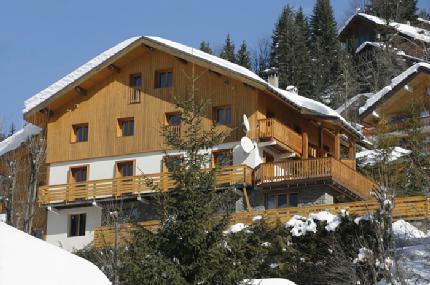 Located in the centre of Meribel with easy access to the main lifts at Le Chaudanne.